When choosing a service provider, we compare many qualities like availability, expertise, price and more. 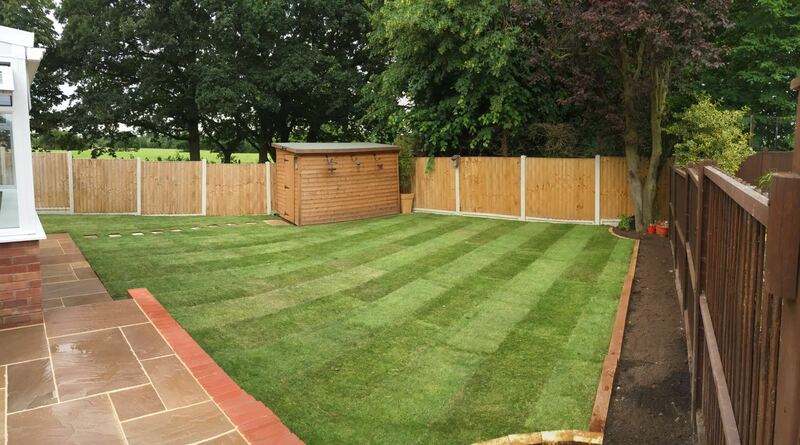 With our maintenance services you will have a perfect combination of affordable prices and first class results. In addition, there is a number of other benefits that have won us a place amongst the top maintenance companies. 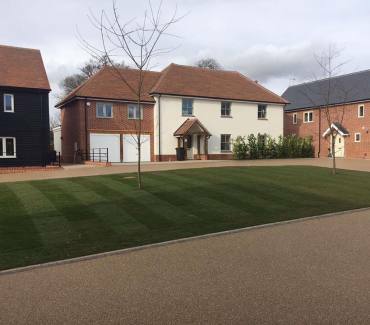 Whether we are taking care of a large commercial site or a residential property, we can provide a wealth of expertise and professional solutions to all problems. 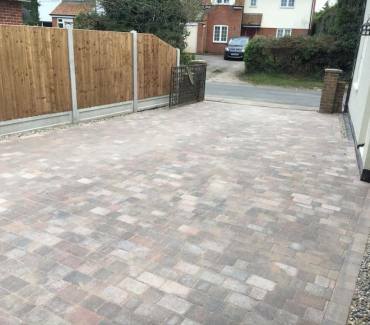 We provide the complete range of property maintenance services, from Brickwork and Driveways through to Fencing or Extensions to Properties in Maldon, Chelmsford, Essex, South East for a long term contract or a one-off service, look at what we can provide – and if you need a service for your property which isn’t listed, tell us! We have ability to create the unique landscape design for each our client. If you want beautiful, unique and comfortable design, this is the spot for you. We guarantee that your plants will be in perfect condition for many years. 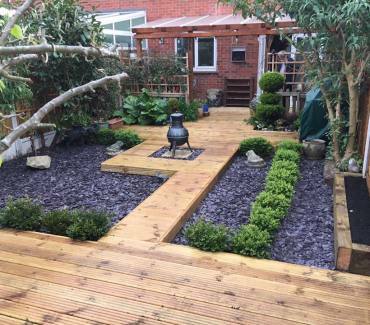 Brilliant job from start to finish, the guys are friendly, hardworking and do a really top quality job, this is the second project they have done for me and they will be back in a few months to do the next one. Lee and his team are very approachable and knowledeable, they take time to understand what is required and offer suggestions based on experience. This is the first time I used Ivy Maintenance and Develop and I will be using them again. I must say that Ivy Maintain and Develop Ltd were exceptional. Not only did they offer great value for money but their work ethic was something to admire. 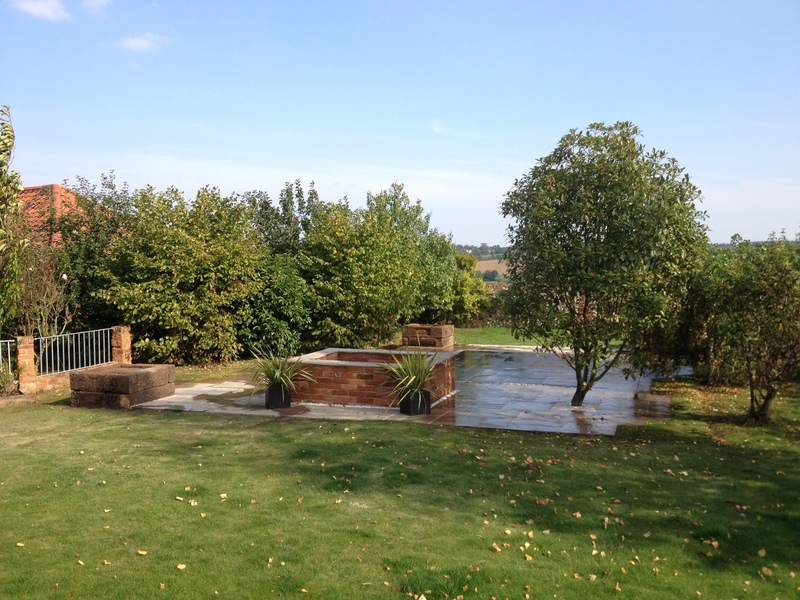 They worked very hard, always attended site on time and completed the scheme to an exceptionally high level. I would have no issue in recommending them to family and friends. Great team who did an excellent job. 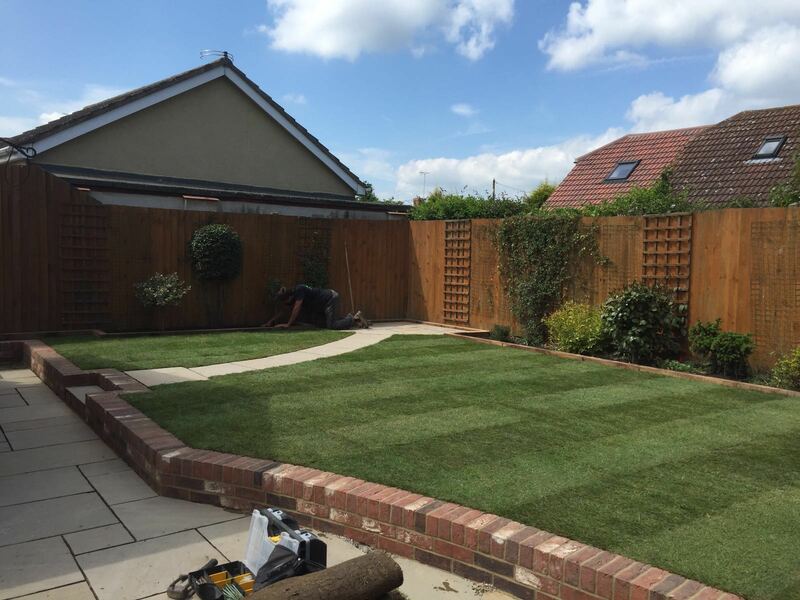 I also liked their flexibility whilst on the job in undertaking smaller, unscheduled jobs, that needed doing so as to get the patio and driveway that we wanted. Their work is first class. They are very knowledgable, creative and very tidy. We are glad we chose them and can wholehearted recommend them. An incredibly hard working, polite, friendly & highly skilled bunch of workmen. Extremely pleased with the speed and finish of the work. Tidy with exceptional attention to detail. We would highly recommend them. Thank you. A very satisfied customer.